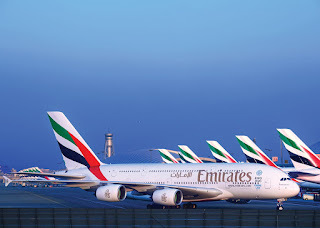 Dubai based mega carrier Emirates has confirmed it will operate its super double-decked Airbus A380 aircraft to and from Amman between 01st June and 26th October 2019, in response to increased demand for travel during the summer period. 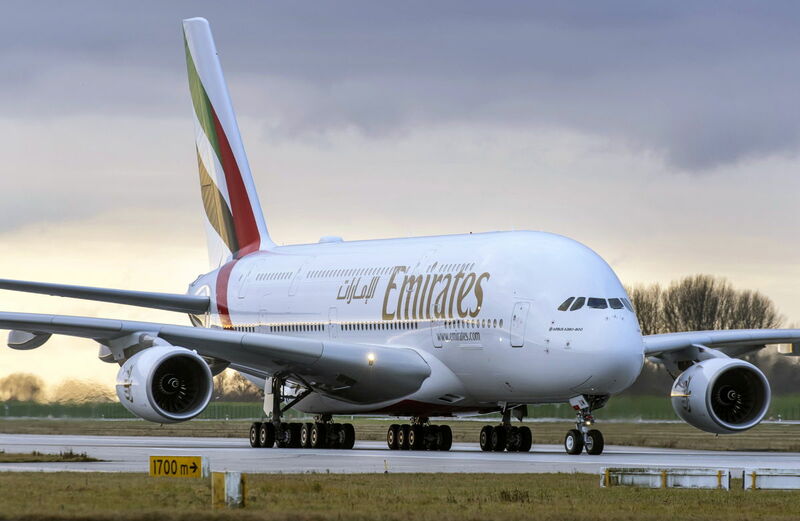 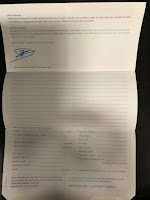 This adjustment will see the airline operate one of its three daily flights on the route (EK 903/904) with its flagship A380. 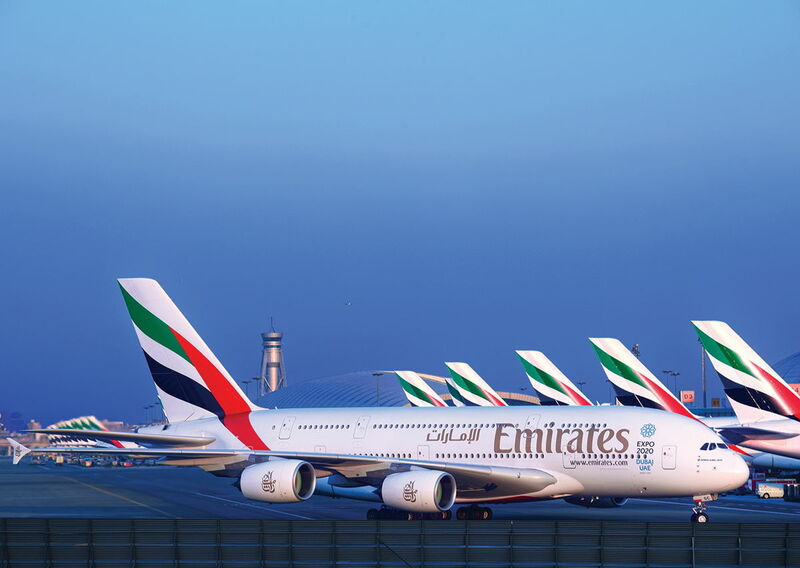 This will be the first time that Emirates will operate a scheduled A380 service to Amman, following the historic one-off A380 flight operated in September 2016.